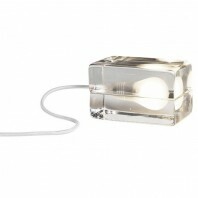 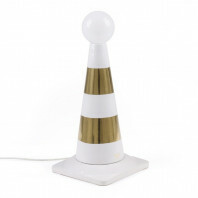 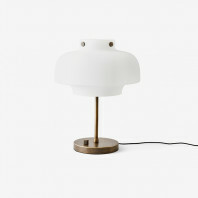 Working Title is literally the most simplest and unadorned table lamp you’ll ever see. 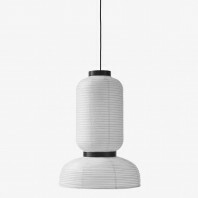 This ineffective effusiveness is what lends its design the utmost credibility and makes it a favored lamp design in the &tradition collection. 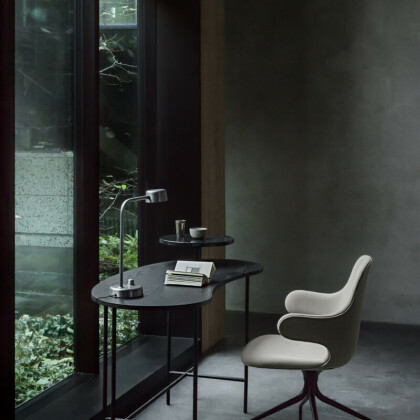 The unfettered simplicity of its design is one of its most attractive characteristics, and many fall in love with its clean, down to earth form and single single-minded function. 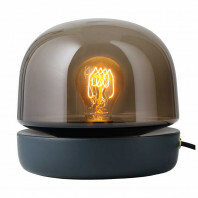 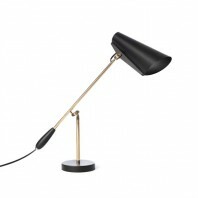 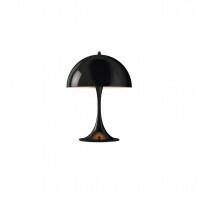 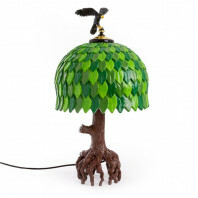 This lamp has been designed by Harri Koskinen, whose wish was to design ‘the ultimate table lamp of all table lamps.’ The concept was to design an ideal piece that would be right at home in a working environment, be it a residence, office or even retail space. 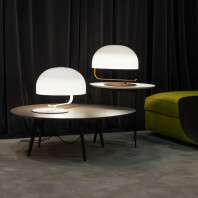 Koskinen designs had always been purfuncturarily simple in aesthetic and efficient in function, and that is exactly what Working Title turned out to be. 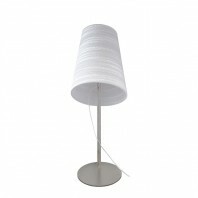 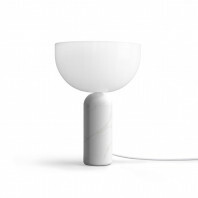 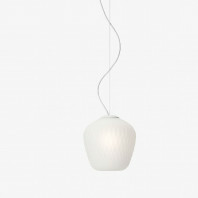 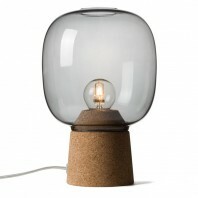 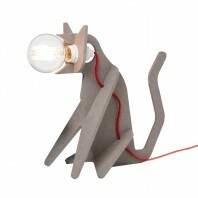 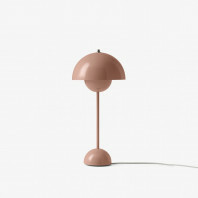 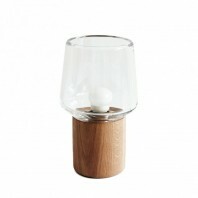 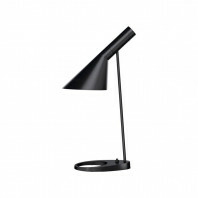 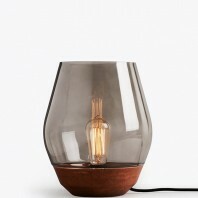 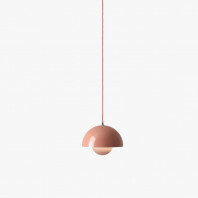 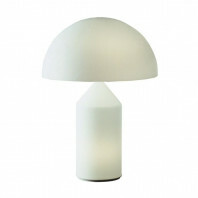 The emphasis on minimalism is what gives this lamp design an extra edge. 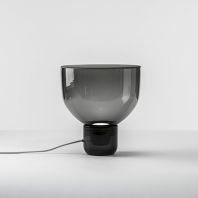 The vase, stem and shade are all sleek, straight-forward and formulated distinctly to emphasize the pure functionality of its design. 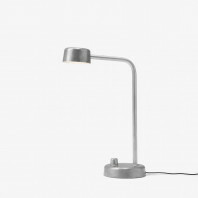 The brushed aluminum finish only adds to its elegance and the polycarbonate non-glare diffuser makes sure that the light emission is easily controlled. 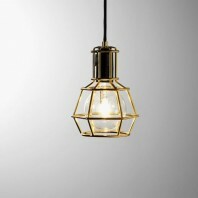 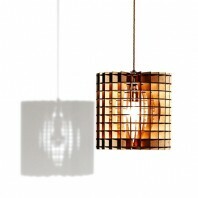 Koskinen wanted to design a lighting fixture that would capture the fluidity of the contemporary spaces. 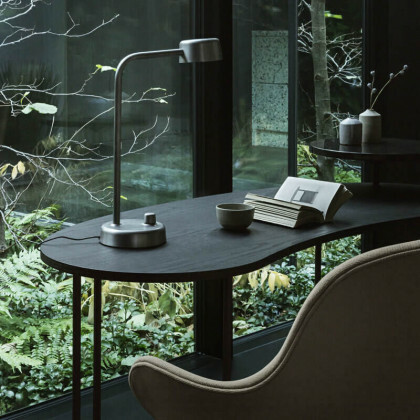 our working and residential areas are gradually becoming more and more conjoined, and Working Title strived to bridge the distance between the two. 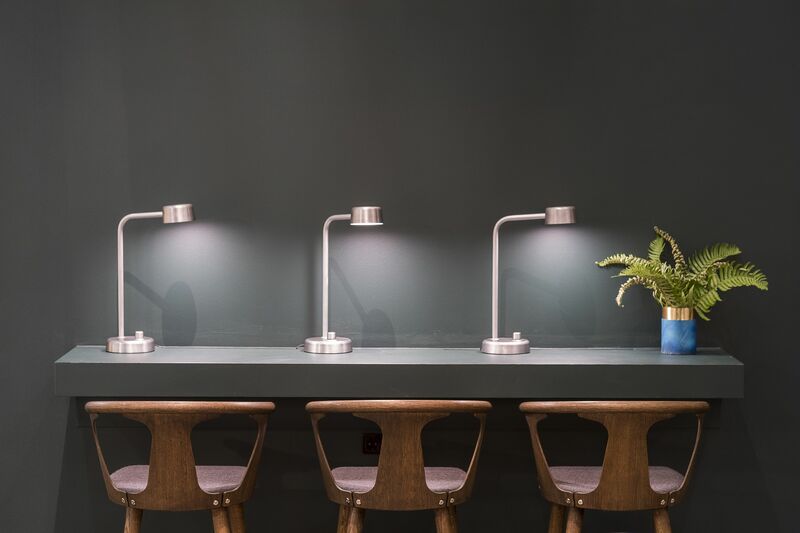 The energy-efficient and purely simplistic design of this lamp make it not only the height of trendy chic, but also the epitome of pragmatic. 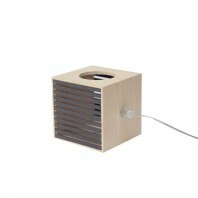 Material Die-cast and extruded aluminium, polycarbonate non-glare diffuser. 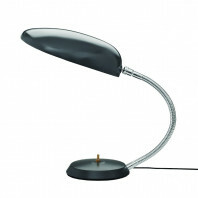 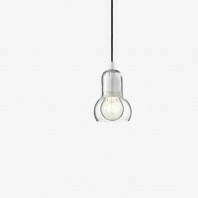 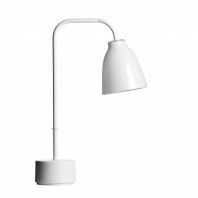 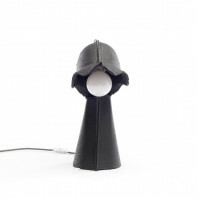 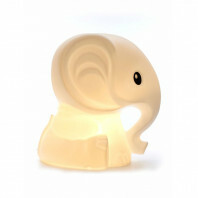 Remarks Production: The lamp shade, base and dimmer is made from die-cast aluminium. 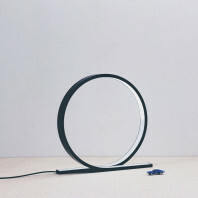 The tube is made from extruded aluminium.